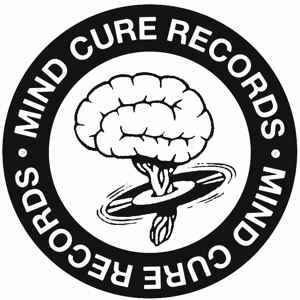 Mind Cure Records was originally founded in 1983 as a record label in Pittsburgh, PA. The name was revived in 2008 by Michael Seamans as a record retailer and label and has continued under his ownership ever since. 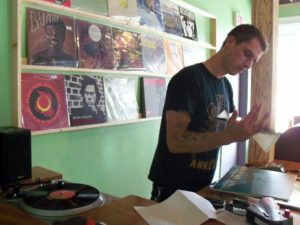 Seamans began acquiring whole record collections secondhand as a teenager in 1994, started his first job in a Pittsburgh record store in 1999 where he worked until ultimately starting his own record business in 2008. After 7 years in Pittsburgh’s Polish Hill neighborhood, Mind Cure now operates without a brick and mortar location allowing for greater flexibility to travel and purchase collections. We pride ourselves on paying top dollar for your records with prompt payment and removal. We are primarily looking for long-playing 33and1/3 albums – Jazz, Rock, Blues, Soul, Punk, Heavy Metal, Psychedelic, 20th Century Composition, Electronic, Imports, Independent and Underground records are of particular interest. We also buy Audiophile and Imported Classical music, stereo equipment, as well as 45 and 78 rpm records, cassettes and reel to reel. We are always interested in purchasing record collections from DJs, Musicians, Record Reviewers and Show Promoters. We are able to handle collections of any size, having purchased collections of over 40,000 LPs, regularly purchasing 1,000-3,000 piece collections and we buy smaller lots of 100-1,000 records almost daily. If you have records that you would like to sell please get in touch.